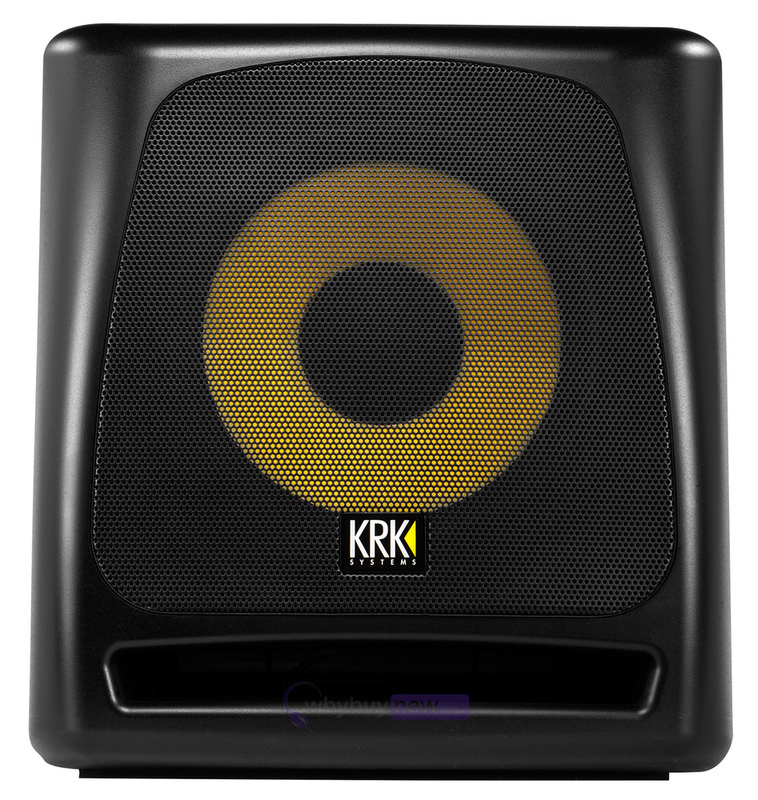 The KRK 10S2 is an 10" powered studio subwoofer which provides low frequency and accuracy required for a professional studio setup. 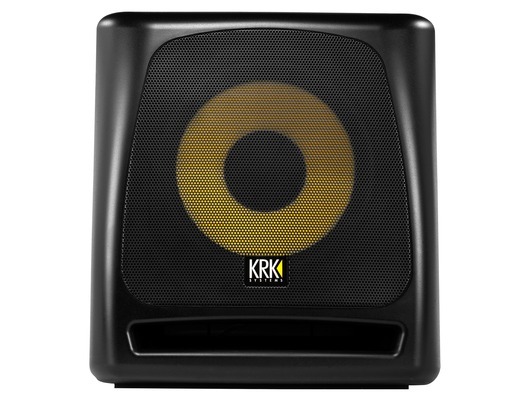 This stylish, curved design 10S2 compliments an existing KRK Rokit studio monitor set up. 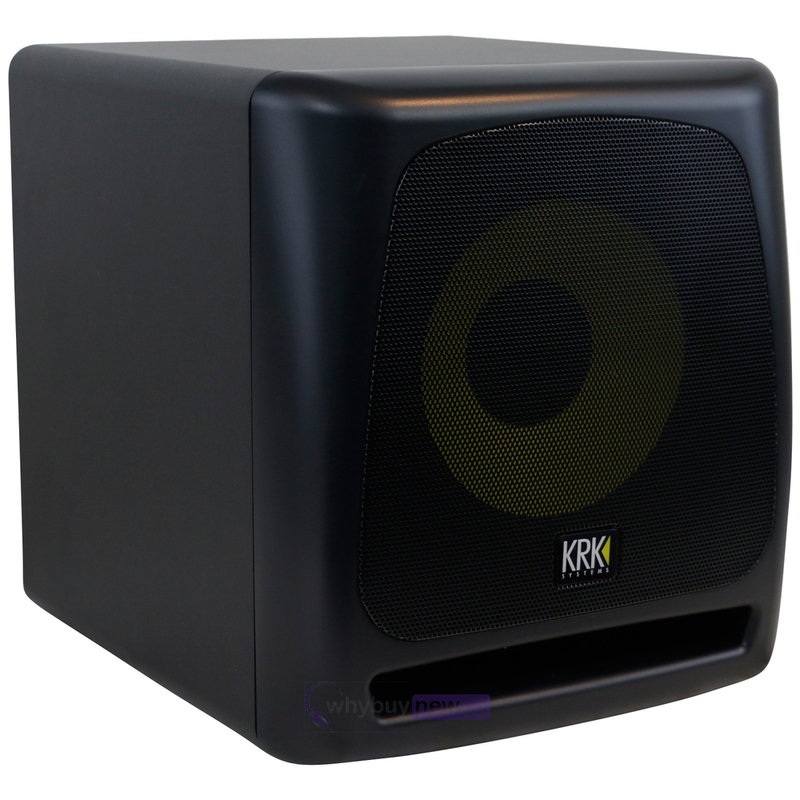 KRK monitors are the professional's choice for mixing and mastering for over 25 years. 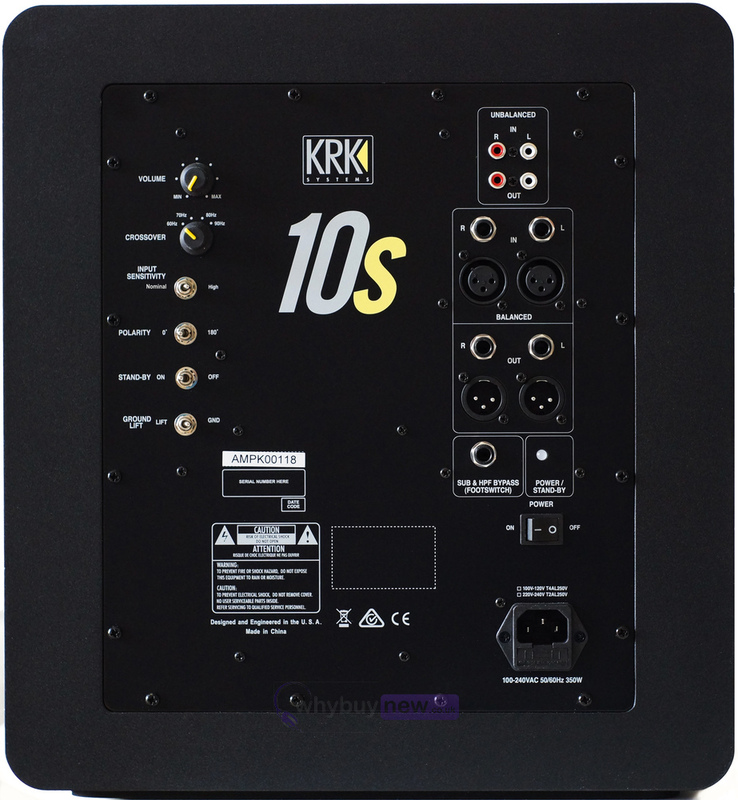 Now you can enhance their natural power with S-series subwoofers that extend KRK's legendary accuracy to the limits of human hearing. 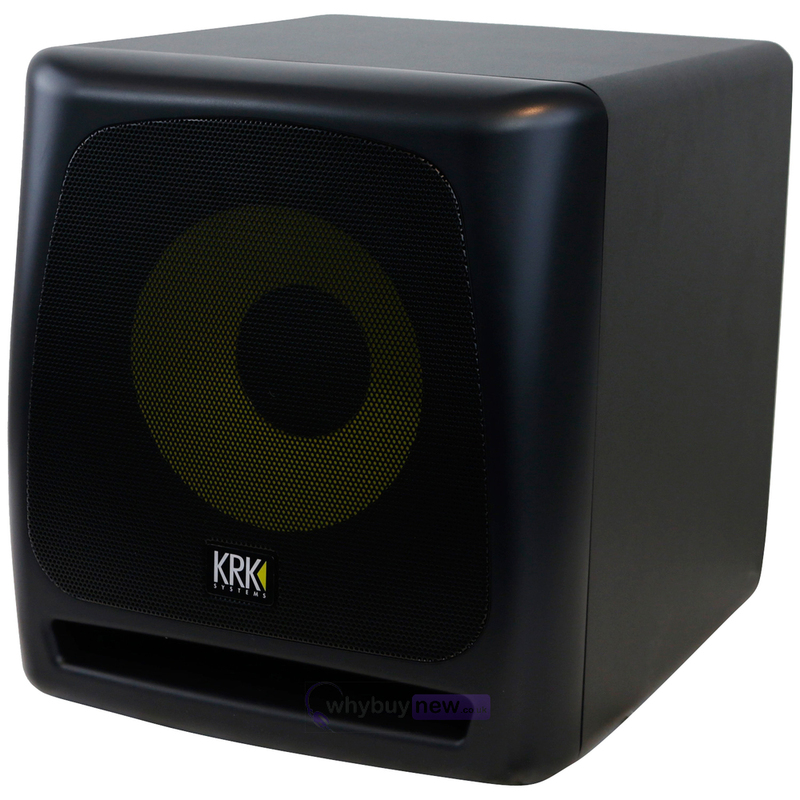 Whether you are mixing in a 2.1 or 5.1 surround environment or need to upgrade the low-frequency extension of your existing monitors, the KRK S-series provides the low frequency detail and accuracy that supports creating a rich, vivid, professional mix.